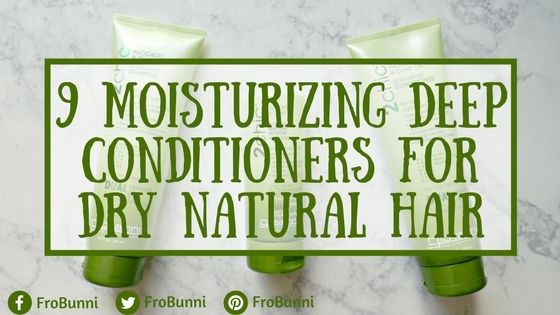 Natural hair can be dry. Like really dry. 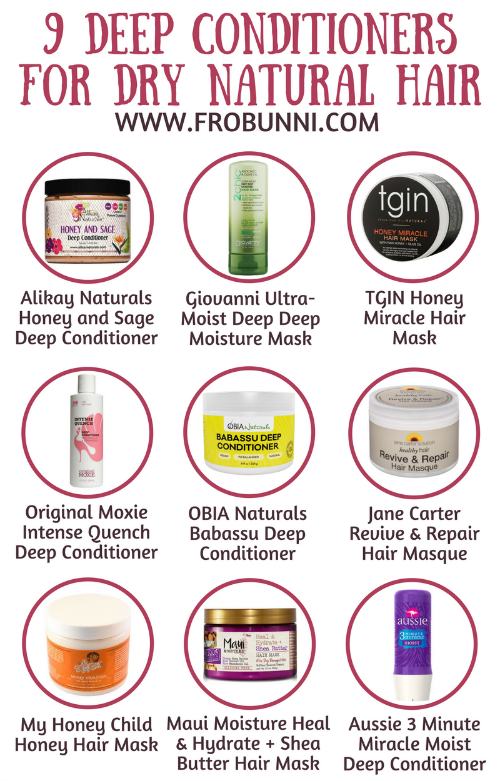 There are a few things you can do to keep your hair moisturized, such as moisturizing and sealing hair daily (meaning apply water or a water based leave-in to hair, followed by an oil or butter). But one thing you should always do is deep condition every time you wash your hair. 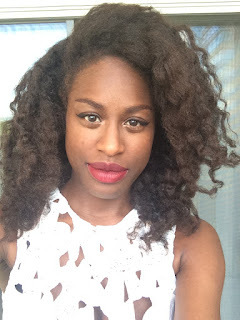 This will help prevent breakage and retain length allowing hair to grow long and strong. And if you can, deep condition using a heating cap, which helps the product penetrate hair more effectively.